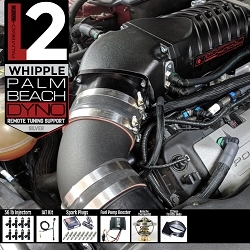 The BEST WAY to get into a Whipple Supercharger is with Palm Beach Dyno. 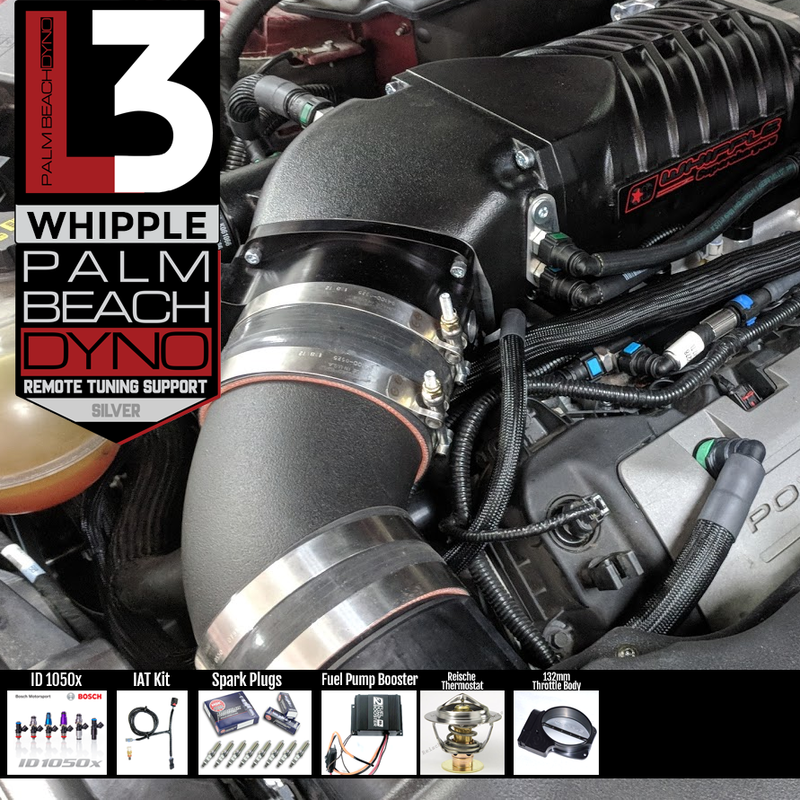 This system comes standard with a Palm Beach Dyno Gold Remote Tuning Session so you can get the absolute best power, performance and reliability from your Mustang. 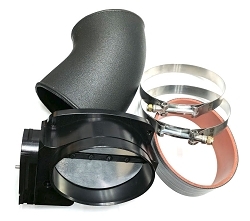 This package includes PBD custom tuning but does not include a tuning device. You will need either an SCT X4 or HP Tuners nGauge. If you do not have one, you will need to purchase one form the options above. If you already own an HP Tuners nGauge, you will need to purchase Licensing Credits in order to use your existing device.